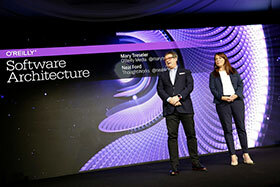 To receive the group room rate, mention the O'Reilly Software Architecture room block. Rates will be honored until 10 October 2018, or until the block sells out, whichever comes first. For public transportation around London, see the Transport for London website. The closest tube station to the hotel is Edgware Road. Edgware Road is served by the Circle, District, Hammersmith & City, and Bakerloo lines. 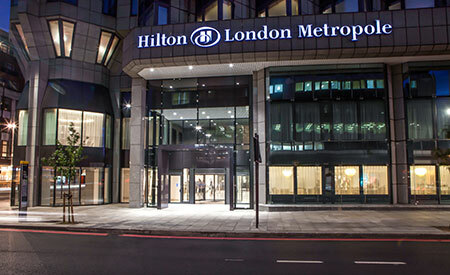 The Hilton London Metropole is a 5 minute taxi ride from the Heathrow Airport Express train, Paddington Station stop. You may purchase tickets in advance online or there are ticket agents (in blue jackets) at the airport. Please visit https://www.gov.uk/standard-visitor-visa for important information about international travel to the United Kingdom.